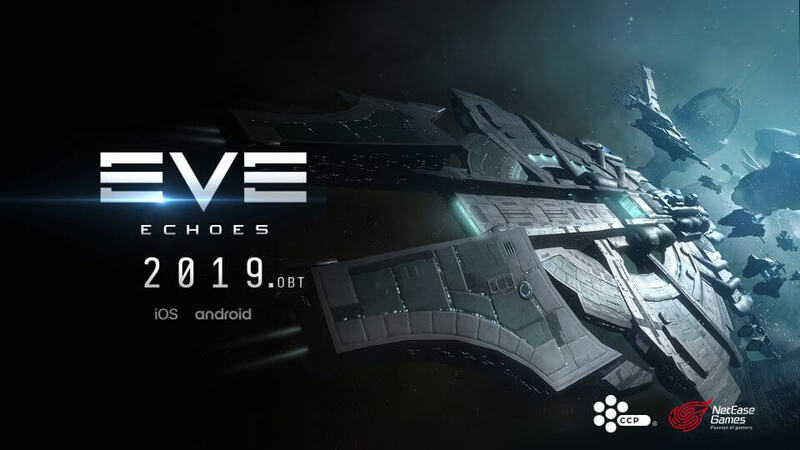 EVE Online（R）and CCP（R）and all related logos and other elements are trademarks of CCP hf. （C）2017 CCP hf. All rights reserved.